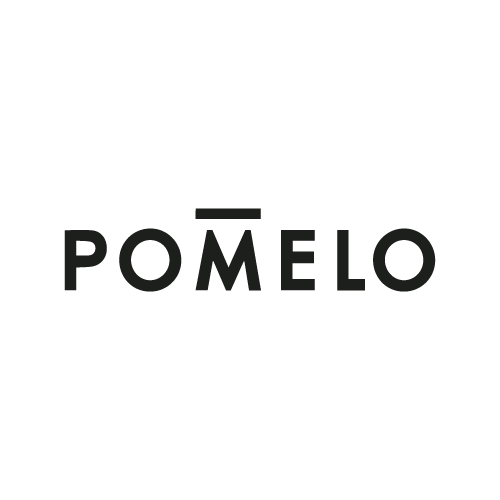 Pomelo is a fast growing e-commerce company based in Bangkok. We are expanding our business to Omni-channel to delivery the best experience to our customer. Pomelo partner is our latest project that turn any location to Pomelo pick up and drop off point. Customers can shop online then pick up and try on at partner location and only pay for what they want. Partner only need one application to manage all the steps. We are scaling up this project in Thailand and soon for SEA. We are searching for a researcher / marketer who are proactive and passionate about e-commerce service and always use data to make a decision. You will be the key person to lead the research on the potential partner by looking at the traffic by area, customer demographic and any related information. You also aid internal departments by collecting information, such as sales leads or testimonials, assisting in the processing and analysis of partner data and complaints, and identifying business trends.To succeed in this position, candidates should have exceptional communication, e-commerce insight, and problem-solving skills. You should be resourceful, analytical, adaptable, and organized. Explore and acquire new partner and give a suggestion on the the deal. Resolving Pomelo partner pain points and preventing additional issues by improving processes. 3rd / 4th year in business, marketing or related field. Ability to collect, track, and analyze large amounts of data. Understanding of consumer behaviors and industry trends. We are looking for an Operations Intern who wants to understand how an ecommerce fashion brand works and creates a digital experience for its customers. Are you the kind of person who enjoys process improvement? Proficient in data analysis and Excel? We are looking for a talent to join our team. You will work closely with the Partner Acquisition team to improve daily operation. At Pomelo, each team member is expected to work autonomously, often setting their own objectives and key results. งานนิติกรรมและงานเจรจา ต่อรอง ร่าง ตรวจแก้ไขสัญญาทางธุรกิจและเอกสารที่มีผลผูกพันทางกฎหมาย ทั้งภาษาไทยและภาษาอังกฤษ. วุฒิปริญญาตรีและโท สาขานิติศาสตร์ ในหรือต่างประเทศ และ เนติบัณฑิตไทย(ถ้ามี). มีประสบการณ์การร่าง เจรจาต่อรองสัญญาทั้งภาษาไทยและภาษาอังกฤษ ให้คำปรึกษากฎหมาย ไม่น้อยกว่า 15 ปี. มีความรู้ภาษาอังกฤษ สามารถ พูด อ่าน เขียน ภาษาอังกฤษได้ดีมาก. สามารถใช้โปรแกรม Microsoft Office, Excel ได้ดี. 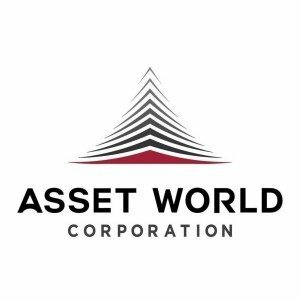 Oversee and formulate financial planning and analysis procedure including annual budget plan, and mid-term plan and rolling forecast process;. Enhance the quality of financial analysis/reporting. Prepare and provide an effective and accurate analysis of monthly financial package and consolidation & KPIs for management. Review monthly financial consolidation package to ensure timely submission with accuracy to RHQ. Oversee and communicate with group companies for data gathering and financial consolidation. Budget controlling to achieve KPIs. Male or Female of age between 30-38 years old. Bachelor or higher degree in Accounting. Professional Qualification like CPA is an advantage. Some experience from auditing firms is an advantage. At least 7 years working experiences in financial, managerial accounting. Experience in preparing financial/management reports or consolidated reports or financial analysis or cost accounting must be advantage. Good command of written and spoken English(TOEIC +650). Good at numbers/math and fluent with spreadsheet (Excel); SAP is a plus. Willing to work hard, able to work under pressure of time constraints with minimal supervision. 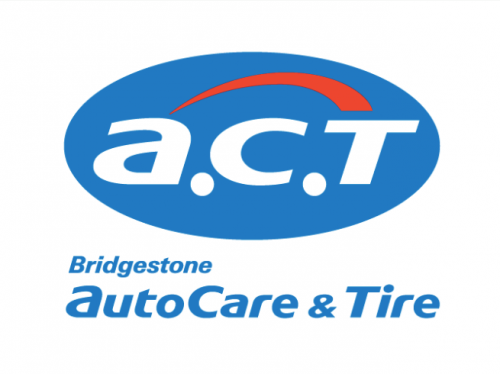 Attention to detail, and strong problem solving, communication and interpersonal skills. Some knowledge of IFRS, TFRS or tax regulation must be an advantage. 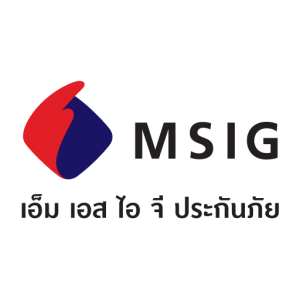 We are looking for a motivated area manager to oversee at least 7 retail stores throughout Thailand. The successful candidate will be responsible for growing the overall profit performance, ensuring quality consistency across each individual location and improve customer service (NPS). Pomelo is leading online fashion company in Emerging Asia. Backed by fashion and technology investors from across the world, Pomelo brings its unique fast fashion style to Emerging Asia through a technology-driven, vertically-integrated design, and production model. Our growth strategy is to merge our online focus of mobile and social with the latest trends, data, and physical store. Manage daily store operation e.g., ordering, stock replenishment, return etc.